Photograph by Kenton Gomez, on view at Harrison Public Library from April 8-May 5. In many communities, libraries are the center of cultural life – a hub for accessible activities that encourage exploration of creative endeavors and education about diverse cultures. Westchester libraries offer cultural and educational arts activities during National Library Week (April 8-14), but also throughout the whole month. In April alone, these literary walls will house free and affordable film screenings, concerts, exhibitions, poetry readings and workshops throughout the County. For instance, New Rochelle Public Library’s April Vacation Week (April 3-6) provides an opportunity to enrich, engage and entertain children with free programming while local schools are closed. On April 8, Greenburgh Public Library presents a Baroque concert by husband-and-wife violin duo Black Marble. A series of nine artistic workshops at White Plains Public Library, The Artists’ Loft, begins this month as well, with a collection of music, art, dance and writing workshops led by professional teaching artists. Westchester’s libraries also provide a space for programs that are organized by other local arts groups. Katonah Public Library is the setting for readings hosted by Katonah Poetry Series, which kicks off its spring readings on April 8 with noted Mexican-American poet Mónica de la Torre. North Castle Library’s Whippoorwill Theater is the home of Hudson Stage Company’s professional theatrical productions, such as Switzerland, which opens on April 21. On April 27, the Ossining Documentary and Discussion Series continues at Ossining Public Library. This screening of An Inconvenient Sequel, a film about Al Gore’s battle against climate change, will be followed by a panel discussion. 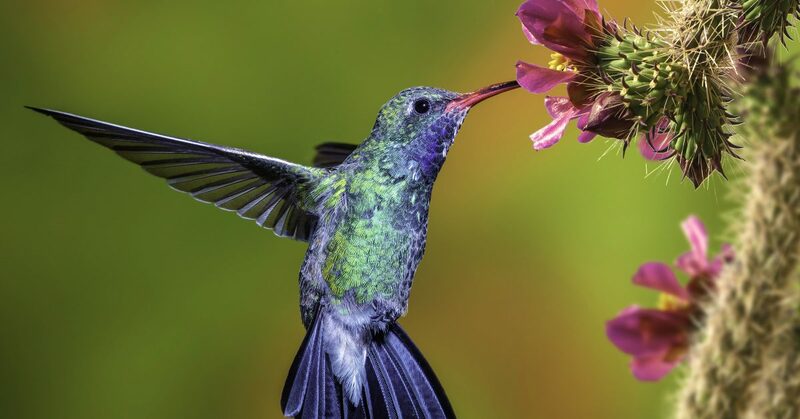 Farther down-county, Harrison Council for the Arts presents an exhibition of the work of wildlife photographer Kenton Gomez, on view at Harrison Public Library from April 8 through May 5. Libraries continue to contribute to the quality of life for residents throughout the year with upcoming events such as a ComicCon at Mount Vernon Public Library in June, a celebration of Caribbean culture at Greenburgh Public Library, free flamenco workshops at Warner Library and more. To find your local Westchester library, visit: westchesterlibraries.org. A version of this article first appeared in the April issue of ArtsNews, ArtsWestchester’s monthly publication. ArtsNews is distributed throughout Westchester County. A digital copy is also available at artsw.org/artsnews. This entry was posted in Exhibition, Family & Kids, Film, Music. Bookmark the permalink.